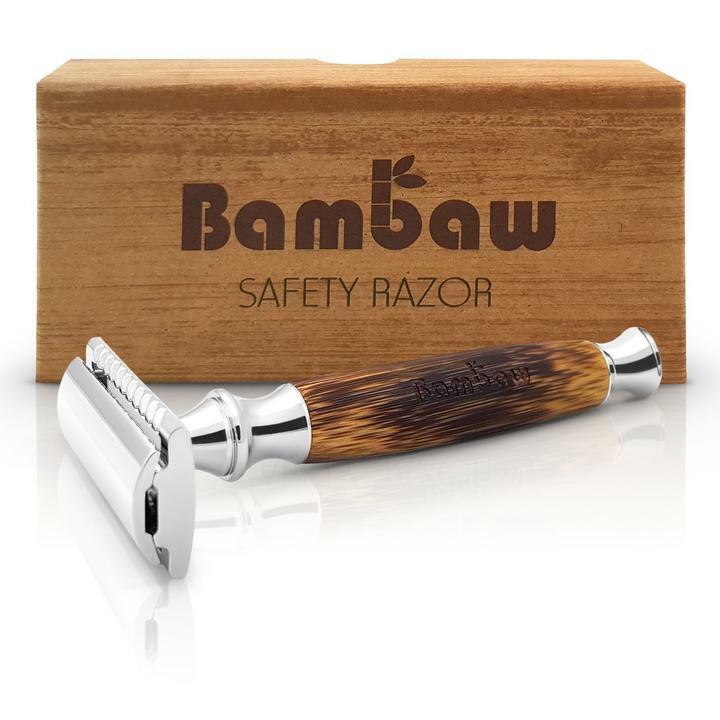 Return to classic shaving with Bambaw’s stylish double edge safety bamboo razor. 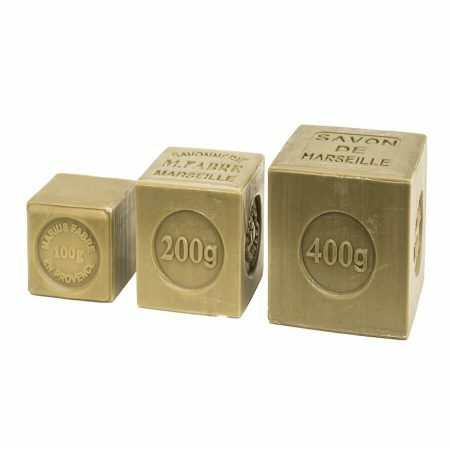 With a sturdy bamboo handle, the unique bamboo safety razor is a great plastic-free alternative. Unlike disposable plastic ‘pink or blue’ razors, the Bambaw razor provides a unisex design and a close shave for both men and women. 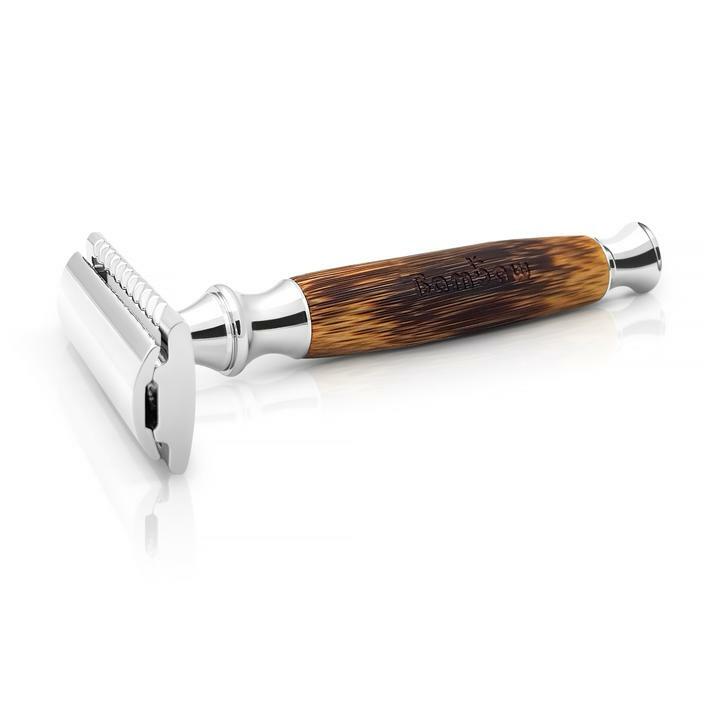 Fits all double edge razor blades and comes with an in-depth user manual included to provide the perfect shave. 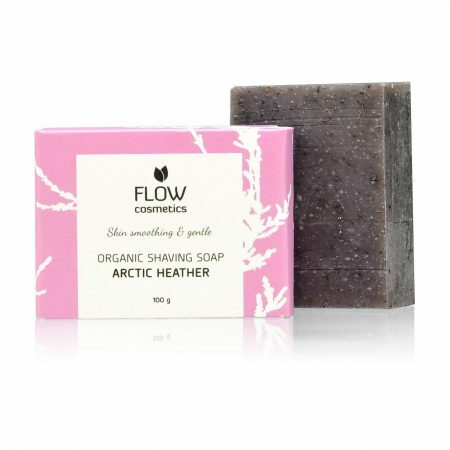 Billions of plastic razors and their plastic packaging find their way to landfills every year and take hundreds of years to decompose. By switching to Bambaw’s eco-friendly bamboo razor, you are contributing to the zero-waste movement, making a cleaner environment for all. Your razor will last for many years. 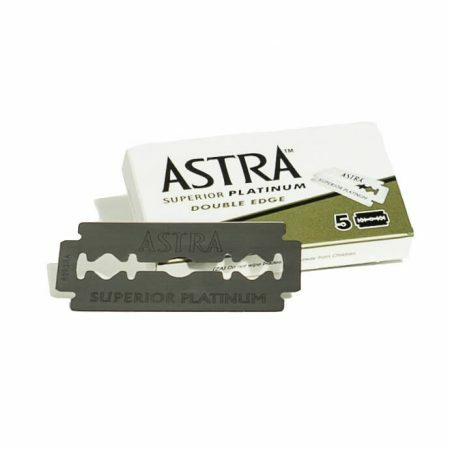 It’s easy to recycle and replace the blades once they are out of use.